Cats, just like their pet parents, can be susceptible to colds caused by both viruses and bacteria. Feline Viral Rhinotracheitis is caused by the Feline Herpesvirus Type-1. Although sneezing, nasal discharge, and congestion are seen with this virus, its hallmark is the inclusion of conjunctivitis affecting the eyes of cats. The eyeball itself may also become affected, resulting in a break in the clear layer of the eyeball (the cornea) and the development of an eye ulcer. This inflammation in the lining of the eyelids causes pain, discharge, and excessive blinking. It is also common to see fever, lethargy, and a loss of appetite in cats with Feline Viral Rhinotracheitis. This feline upper respiratory virus is also associated with sneezing, nasal discharge, and congestion, as well as fever, lethargy, and loss of appetite. Although conjunctivitis may also be seen with this virus, the hallmark of infection with calicivirus is the development of ulcers in the mouth (gums, hard palate, tongue), or on the lips or nose in some cats. It is also possible to see joint lameness with some strains of calicivirus, while other strains that are more virulent can cause multiple organ disease. This infection is caused by the Chlamydia bacteria known as Chlamydophila felis. Cats infected with this bacterium may have nasal and eye discharge, sneezing, conjunctivitis, fever, lethargy, and a loss of appetite. This infection caused by the Bordetella bronchiseptica bacteria can affect both dogs, cats, rabbits, and in rare cases, humans. Sometimes called kennel cough, the hallmark of this infection is a moist cough and airway inflammation. Other symptoms can include nasal discharge, sneezing, difficulty breathing, as well as – you guessed it – fever, lethargy, and loss of appetite. Antibiotic therapy for URIs caused by bacterial infections, or viral infections that develop secondary bacterial infections. In most cases, viral URIs run their course within about three weeks. 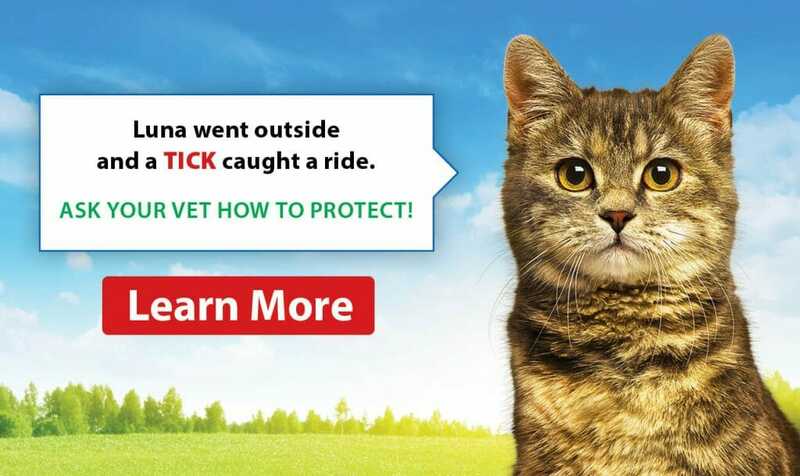 They can be harder on kittens, senior cats, and those with compromised immune systems. These viruses remain in the body after recovery from symptoms. It is possible for these viruses to re-emerge at a later time and begin to shed. In the case of bacterial URIs, a longer recovery period of three to six weeks may be seen. Like viruses, some bacteria also continue to shed after recovery. 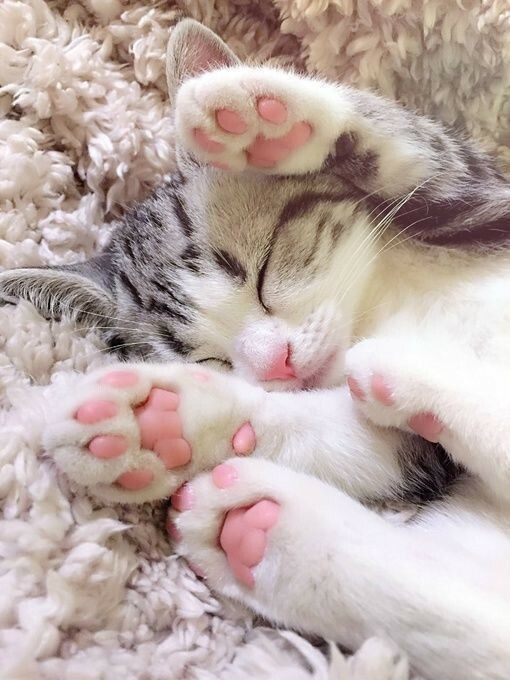 URI viruses and bacterium are transmissible to other cats too and can be passed along when a healthy cat comes into contact with secretions either directly from the infected cat or an item they have been in contact with (food dishes, toys, etc.) or sneezed on. This includes unsuspected transmission by owners from one cat to another. If your cat has been diagnosed with a URI, it is important that they are kept away from other uninfected cats. Special attention should be paid to changing your clothes and washing your hands between interactions with cats to prevent spreading infection. It is also helpful to ensure dishes, litter boxes, toys, and bedding are washed between use to minimize the amount of virus/bacteria in the environment. Also, eliminating the sharing of these items with cats that are not infected is also helpful. 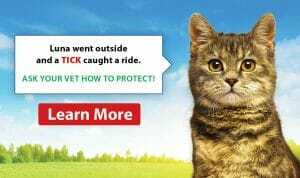 Pet Emergencies – When Do I Call the Vet? 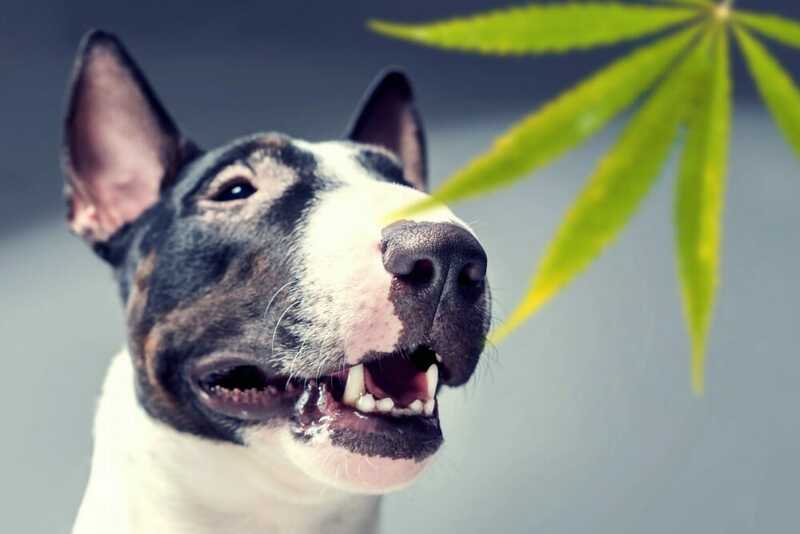 With the legalization of marijuana, there are increased incidents of marijuana ingestion and toxicity seen in pets.